Take a look our recap of the awesome Halloween costume contest we held across all 9 ILSC locations. 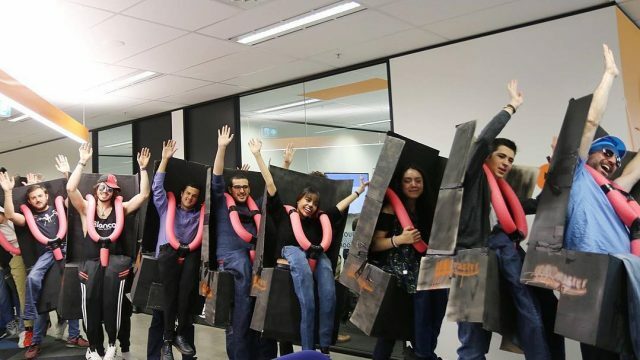 We gave out awards for the best group photo, scariest, and most creative costumes – and it was a tough choice! 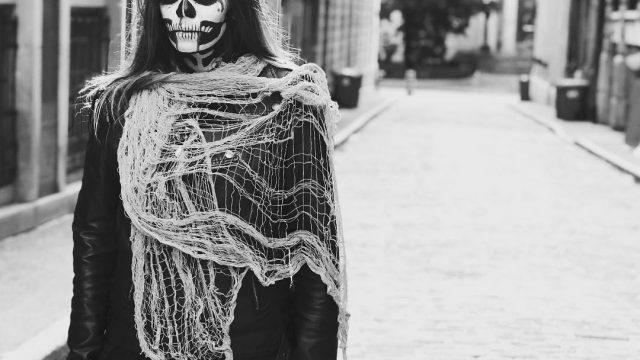 Students from San Francisco to Sydney came out with some pretty amazing (and downright spooky!) 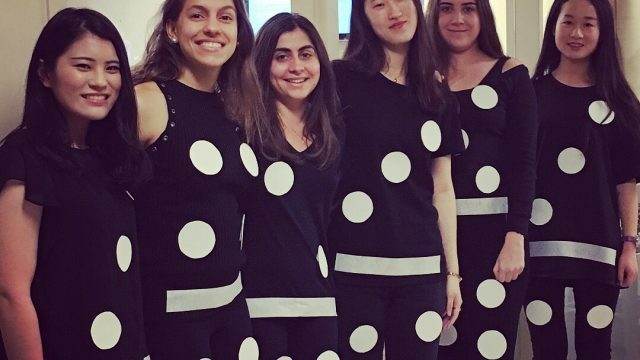 costumes – check out the winners and some of our other favourites below. To keep up with ILSC and all of our other events follow us at @ilsc!